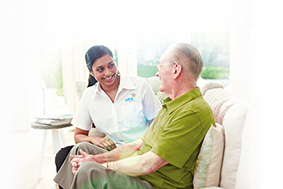 Residential aged care in Western Australia can be searched for using our comprehensive online directory. 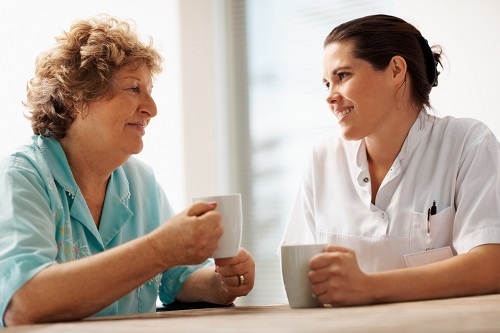 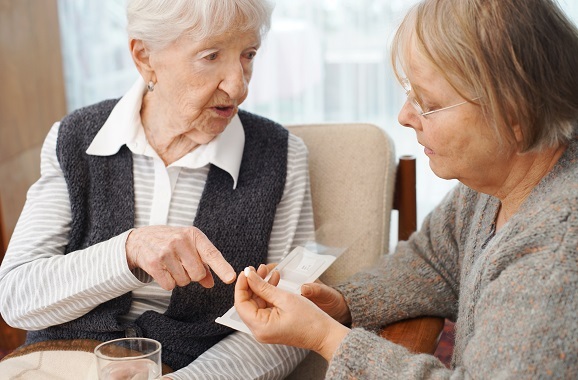 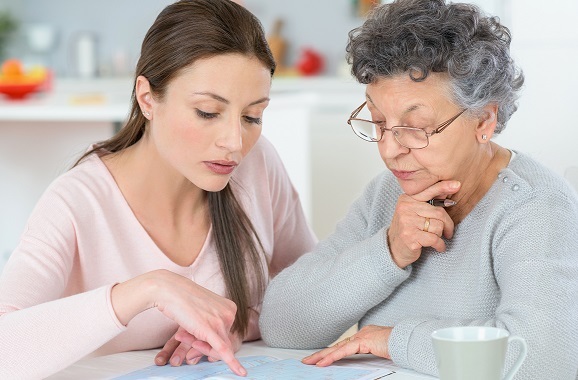 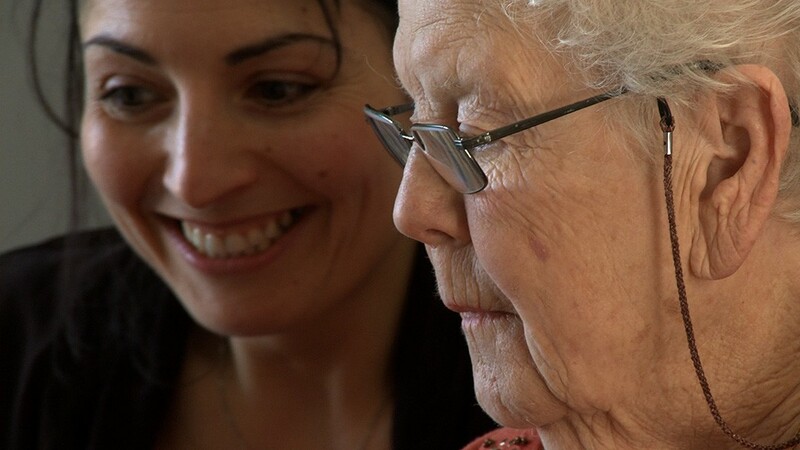 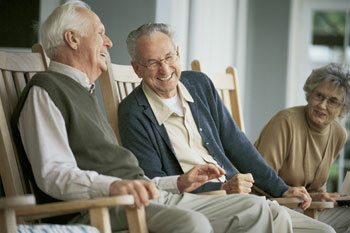 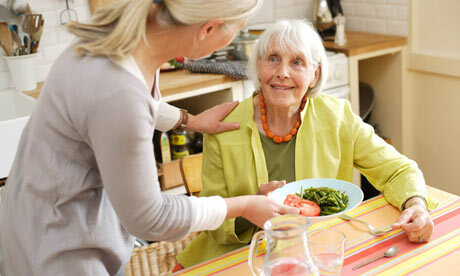 If you are in the metropolitan area, you can search for aged care homes and nursing homes in Perth. 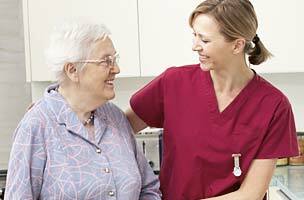 Residential aged care in Queensland can be searched for online with our comprehensive aged care directory.